This option allows companies to acquire, use and pay for only contracted software use. 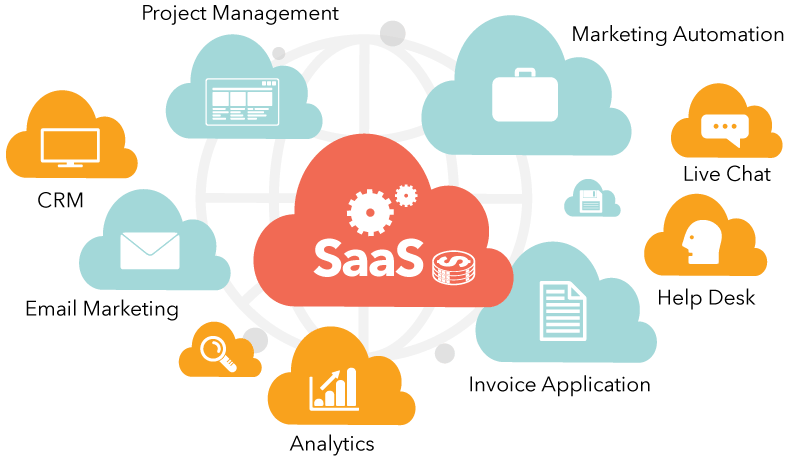 ProCTi SaaS increases implementation speed and allows lower investment for acquisition, reducing the Total Cost of Ownership (TCO). The components of the ProCTi SaaS solution involve implementation (ProCTi template), infrastructure/hosting, licensing/subscription and maintenance / Oracle EBS support. Improvement/project factory: ProCTi is responsible for overall management of the organization’s project and for providing all products of the Business Blueprint phase (solution design). Based on Blueprint, Delivery Center professionals configure the system, prepare technical and operational specifications, and develop and test programs, always in accordance with the methodology used by the company.